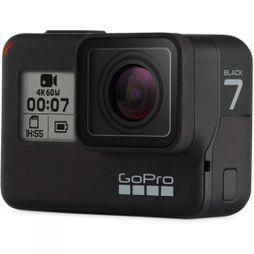 With a cycling camera you can capture all of the action. 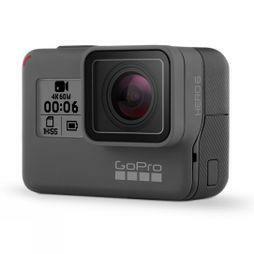 Record your downhill rides and share with your friends or record your cycle to work for the peace of mind if you do get into an accident. 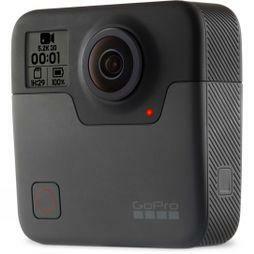 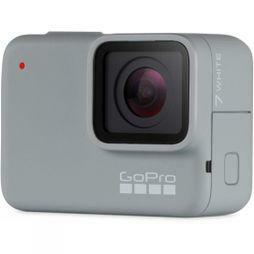 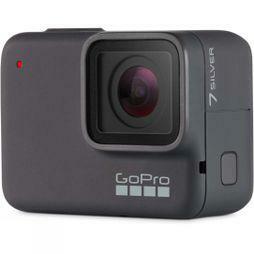 We have the latest range from GoPro, the industries leading activity camera provider. 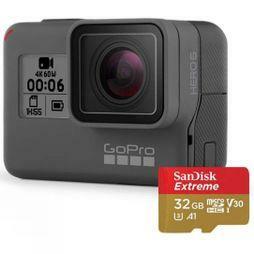 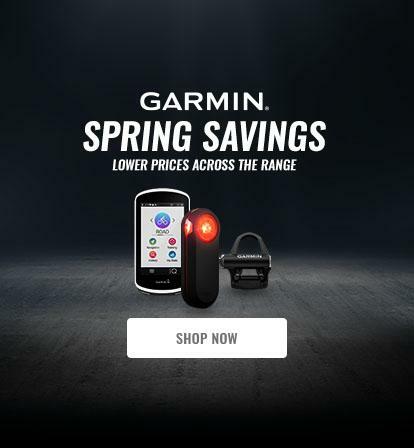 These cameras are also great for taking on holiday and can be used across a range of different activities such as running and skiing. 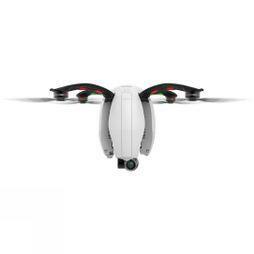 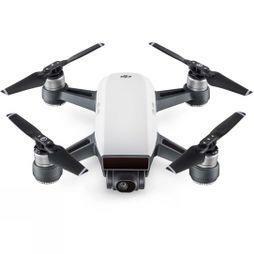 We also stock a collection of drones, so why not pair up with a friend and capture all of your shots from the skies.